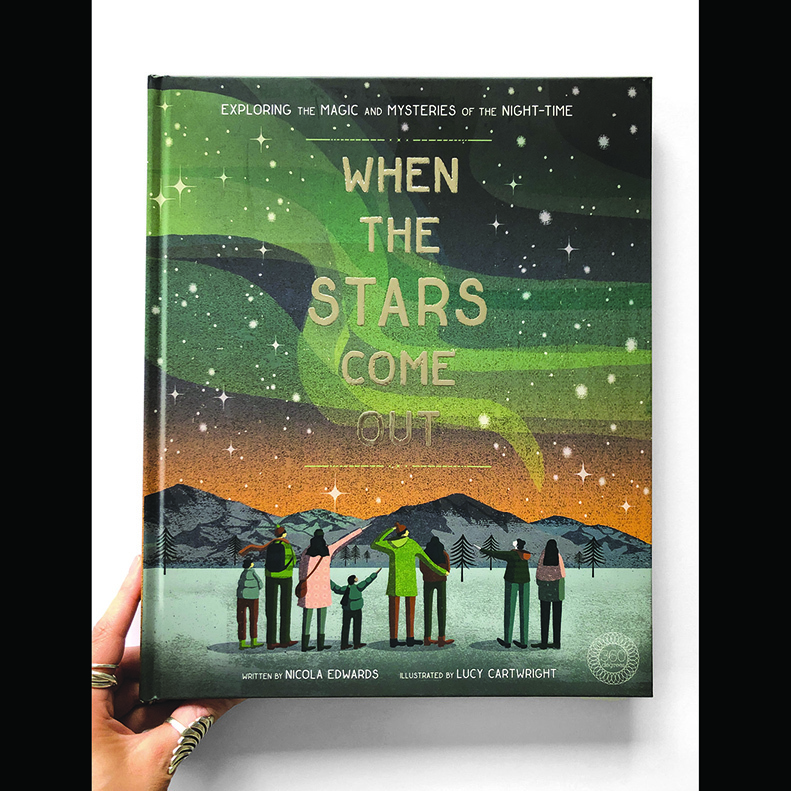 This beautiful title takes you on a journey exploring the magical realm that is our universe at night. It discovers how different habitats come alive when the sun sets and lets you meet the animals that live within them. 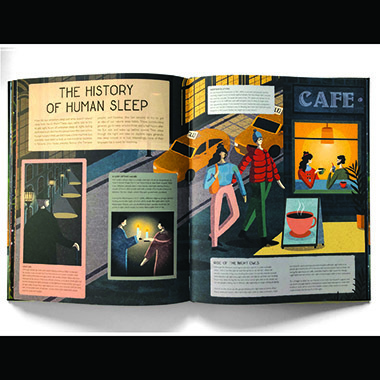 It also explores the history of human sleep across the globe, allowing you to dive into a world of dreams. Lucy’s illustrations are the perfect fit for this magical title that will delight and inspire adults and children.